Once again Polish Billiard Association and Mak Marketing Company organized a gala meeting in order to summarize the recent billiard season in Poland. The title of “Ukrainian Absolute Champion” in 2011went to 7 competitors. Award from the Marshall of Swietokrzyski voivod. The Marshall of Swietokrzyski voivod awarded biliard players and organizer of biliard events during the Sports Gala in Kielce. 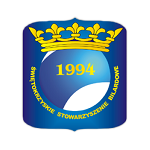 The main aim of this event was to remind of the best sports moments in Swietokrzyski voivod, achivements of the sporstmen and organizers from the region. 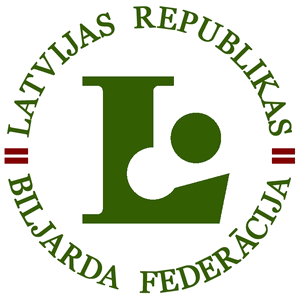 The World Junior & Wheelchair Championships 2011 were announced to be the the event promoting the region and terefore the Tournament Director - Marcin Krzeminski received the awar. 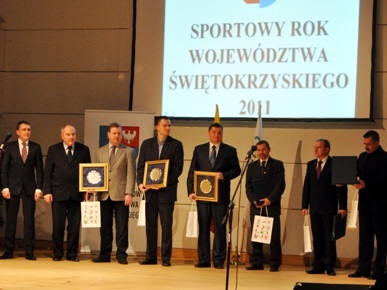 The diplomas with words of appreciation were handed over to Radoslaw Babica, Oliwia Czupryńska, Katarzyna Wesołowska, Karol Skowerski, Bartosz Rozwadowski and the trainer of biliard team - Nosan Kielce - Marek Karlikowski. The Gala took place in Kielce Business Center. Albanian player N. Mataj became a winner of an international tournament – Kremlin Open. In a final match he defeated M. Immonen, the world champion, 11:8. “Mika was ineffective in breaking and in the first part of the match he made two mistakes. I was breaking very well and it gave me an advantage. Finally it was enough to win” said the winner. 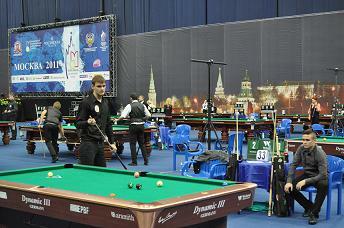 The 3rd place took ex aequo R. Chinakov from Russian Federation and A. Kasakis from Greece. 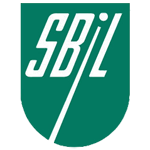 Generally 56 billiard players took part in the tournament. Beside the finalists, the well-known among the competitors were the European Champions: S. Cohen (FRA), K. Stiepanov (RUS), S. Tot ( SRB), I. Putnik (CRO), T. Kapłan and R. Babica (POL). The prize money amounted 35.000 €, from which the winner received 7.000 €. 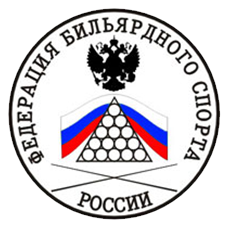 It is proper to congratulate the organizers - Moscow Confederation of Billiard Sport, that in spite of smaller amount of players (at first 128 players assumed), they paid all awards included in regulations. 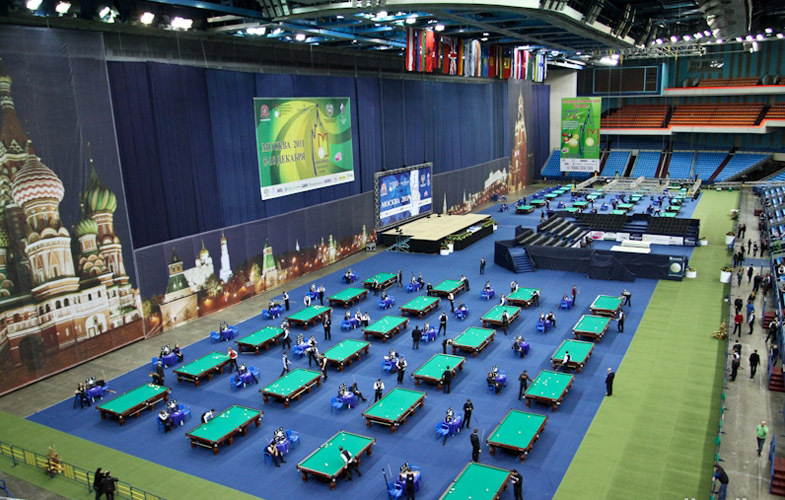 Employees of The Weekend Company prepared 50 billiard tables (33 pcs – 12 ft to pyramid and 17 pcs – 9 ft to pool) during 36 hours. 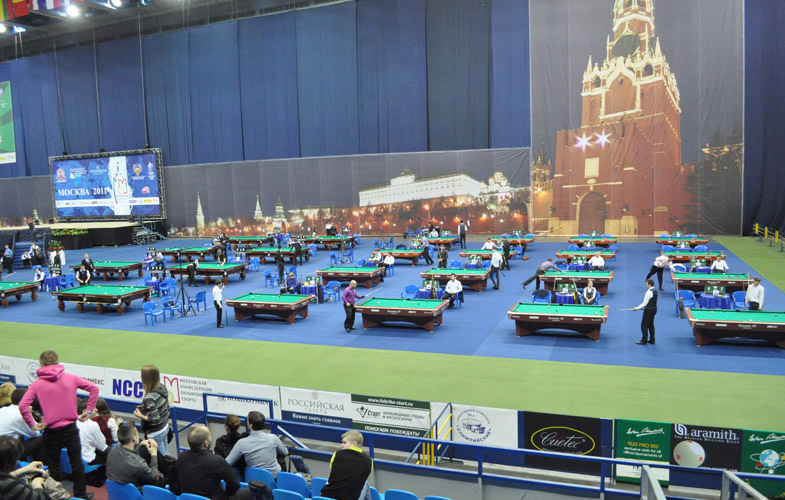 Tables were set inside the Olympic Stadium in Moscow. Congratulations!!! Dennis Orcollo from the Philippines has become the 2011 WPA Player of the year. It is an amazing thing that the man, Dennis Orcollo, who for a big part of his life was a fisherman in a distant part of the Philippines, has recently became the World Pool and Billiard Association(WPA) 2011 Player of the Year. The Philippines has scored a total of 2570 points in 8 WPA ranking during all the year and that’s what gave him leading in world rankings. The second place fell to Yukio Akagariyama from Japan who won the World 9-ball Championship in Qatar in June and collected 2382 pts. Darren Appleton from UK took the third place with 2256 pts. The Philippines Ronnie Alcano, with 2063 pts, finished in fourth position. Let us take a look at the summary of this this year's series Dynamic Best of the East . The season was very difficult for all organizers of sport competitions. The financial crisis has touched strongly billiard business. Lots of clubs cancelled a support for players. It was obvious during European events. Dynamic Best of the East had less participants than in 2010. 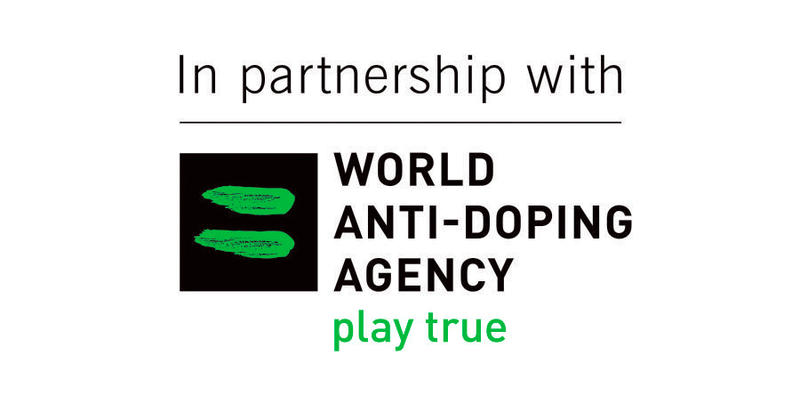 185 sportsmen from 17 countries are on the overall ranking. It is a good result but there were years we had 300 participants. In 2011 we played in 5 countries: Poland (Katowice), Bulgaria (Sofia), Ukraine (Kiev), Estonia (Tallinn) and Hungary (Pecs). The winner of the general classification has been Radoslaw Babica. During 5 events he was the first twice and the third three times. Tomasz Kaplan (2011 EPBF European Champion ) has taken the second place. The surprise were W. Stofko (SK) and M. Mrva (SK) because they took high positions in the rang list (7 and 9 place). Konrad Piekarski won a car! Konrad Piekarski (18 y.o.) 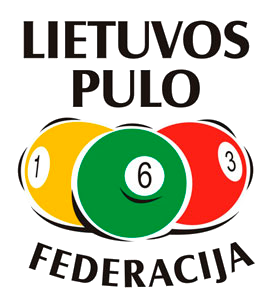 won in Polish pool billiard ranking. He was better than Radosław Babica by 2 pts. The winner got from sponsors a car, which this year was Fiat Punto. 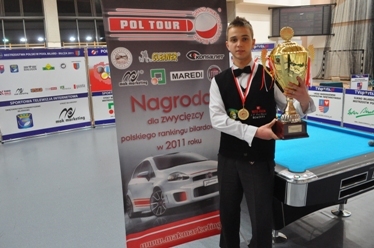 Polish Billiard Association will fund his starts in EURO TOUR 2012 and Dynamic Best of the East in 2012. Poland is the only country where the best national player receives a car as a main prize. Our congratulations to Konrad! Konrad Piekarski with his trophy. 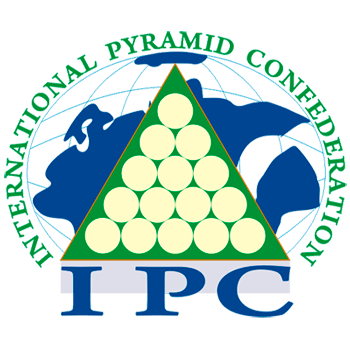 In October 2012 by the Black Sea will take place a Silk Way pyramid tournament. 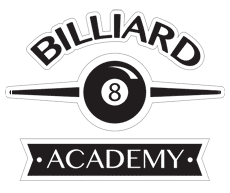 Billiard Academy of Champions it is a program written by Bulgarian Billiards Federation and financially supported by European Union with amount of 130.000 €.